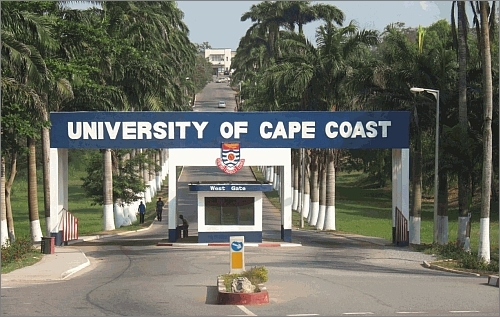 The University of Cape Coast is a university in Ghana. The university was established in 1962 out of a dire need for highly qualified and skilled manpower in education and was affiliated to the University of Ghana. It was established to train graduate teachers for second cycle institutions such as teacher training colleges and technical institutions, a mission that the two existing universities were unequipped to fulfill. Since its establishment, the university has added to its functions the training of education planners, administrators, agriculturalists and health care professionals. In pursuance of its mission, the university restructured its degree program from BA, BSc and BEd in education to B.A/BSc with non-education content and a BEd, a professional qualification in Education. The university now offers courses in BA, B.Com, BEd, BSc, LLB, MA, MBA, MEd, MSc, MPhil, MBChB, OD, and PhD.